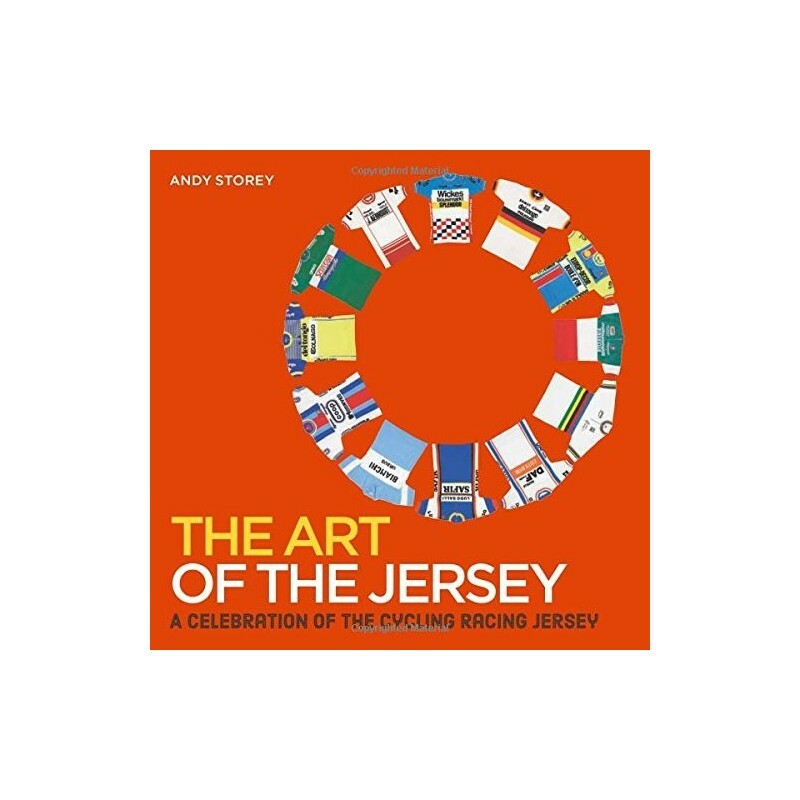 A lifelong cycling enthusiast, Andy Storey has assembled a huge collection of the most important and memorable designs in recent cycling history. 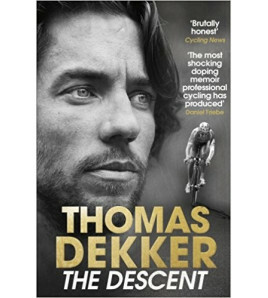 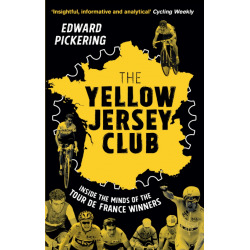 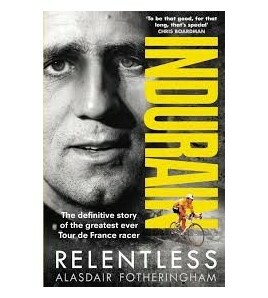 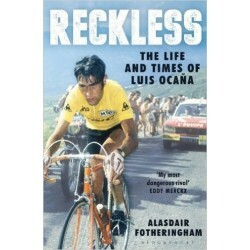 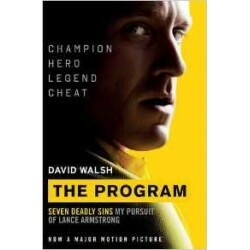 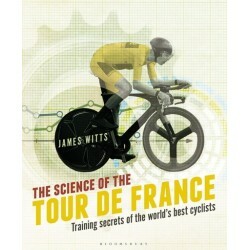 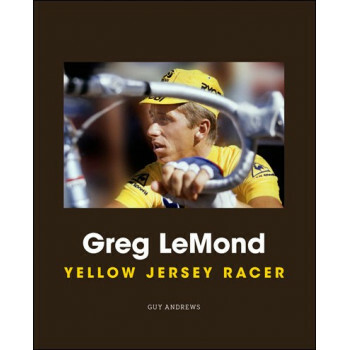 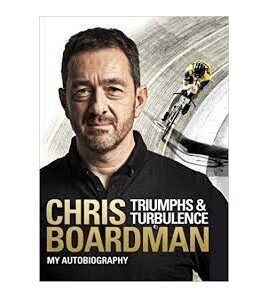 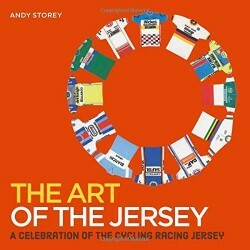 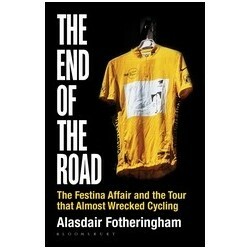 For each jersey he brings together key information, context and extended captions telling the jersey's story. 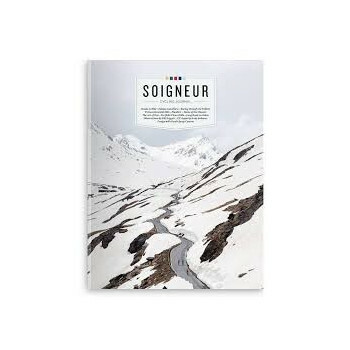 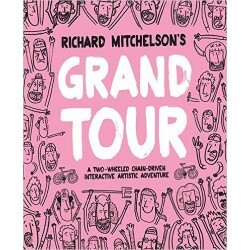 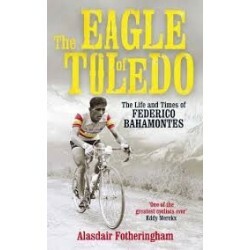 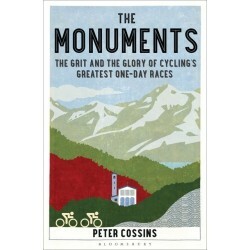 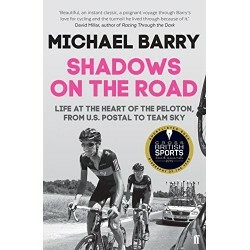 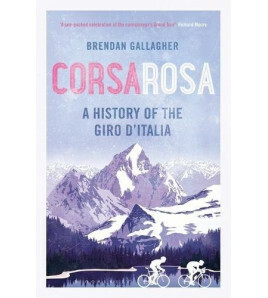 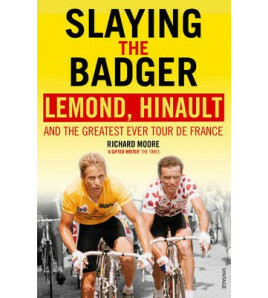 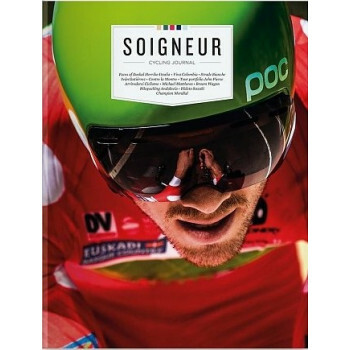 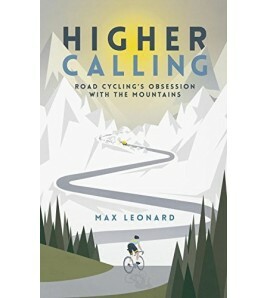 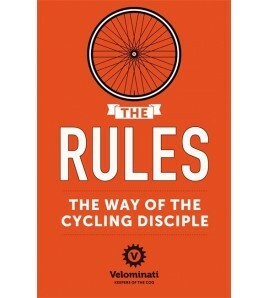 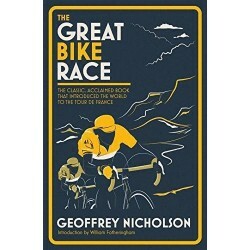 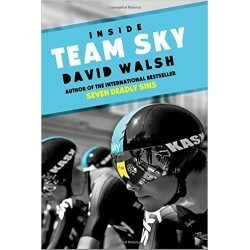 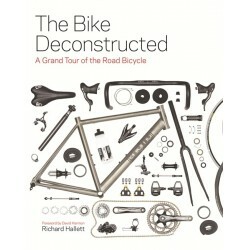 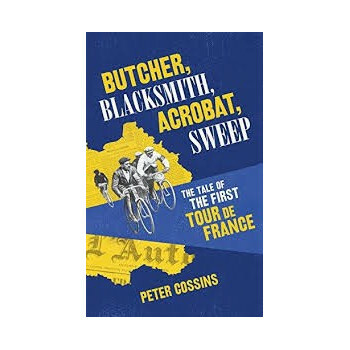 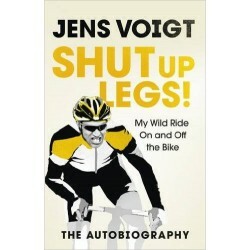 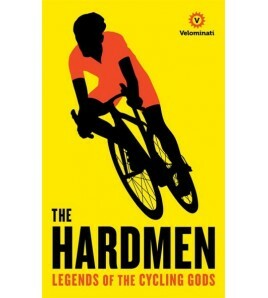 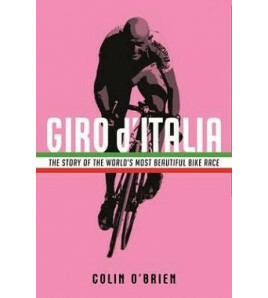 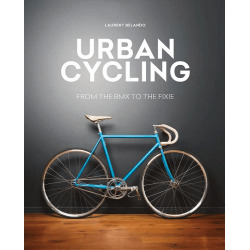 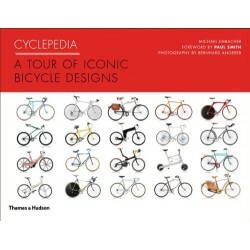 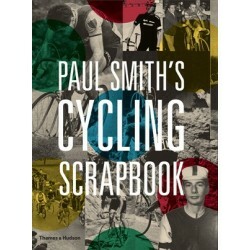 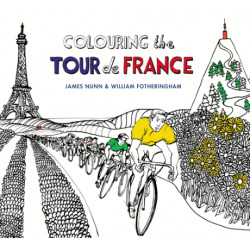 With quotes from pro-riders and insiders at major cycling brands, this book is the perfect gift for any cycling enthusiast.